Global e-commerce firm eBay Inc said on Wednesday that it will sell its holdings in Flipkart for about $1.1 billion after the Indian e-tailer was acquired by US retail giant Walmart. The US-based online selling platform will end its strategic relationship with Flipkart in the process and terminate the homegrown e-tailer's licence to use the eBay.in brand. The company said in a statement that it will also re-launch its Indian operations in a new avatar that will initially focus on cross-border trade. 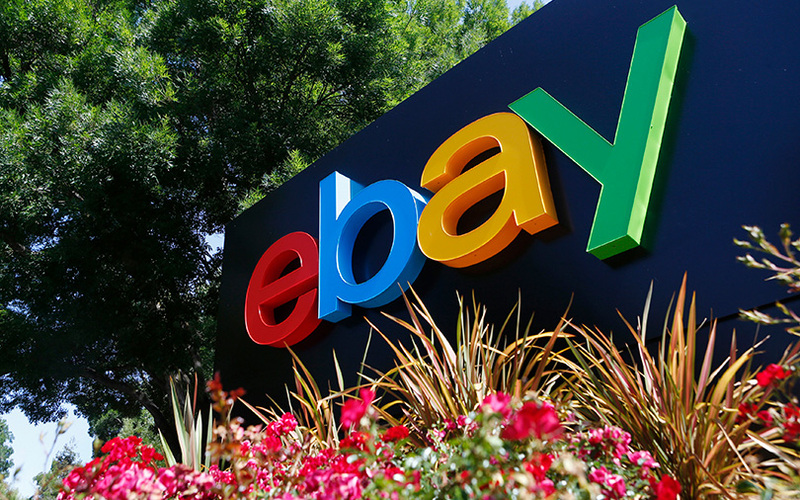 “We believe there is huge growth potential for e-commerce in India and significant opportunity for multiple players to succeed in India’s diverse, domestic market,” eBay said in the statement. Flipkart had acquired eBay’s Indian business last April as part of a $1.4 billion (Rs 9,000 crore) fundraising round that also involved Chinese Internet giant Tencent Holdings Ltd and software giant Microsoft Corp. In exchange for an equity stake in Flipkart, eBay made a cash investment of $500 million and sold its India business to the e-commerce firm. The merger process was concluded last August. Though Flipkart owned eBay.in, the latter operated as an independent entity. The two firms were exploring cross-border trade opportunities to make eBay’s global inventory accessible to more India consumers. In its annual report released in February, eBay Inc. said it had recorded gains of $167 million by selling its India unit to Flipkart and investing in the homegrown e-tailer. The report added that eBay’s merger with Flipkart gave it a 5.44% stake in the e-commerce firm and that the US selling platform’s total investment was considered to be $725 million. It also said that it had written down its investment in another online marketplace, Snapdeal, for which it recorded an impairment charge of $61 million in 2017.
eBay had invested Snapdeal in 2014 and made a partial exit in 2016 at a profit. eBay entered India in 2004 by acquiring Baazee.com India Pvt. Ltd from global media conglomerate News Corp and other investors for Rs 230 crore ($50 million back then). News Corp owns the parent of this news website. eBay had an early-mover advantage in India, but was never able to capitalise on it owing to heavy investments from younger rivals Flipkart, Snapdeal, and Jeff Bezos-led Amazon.